How Can You Make Your ID Cards Last Longer? It's a fact of life when it comes to objects or material possessions: sooner or later, things are going to get worn out. From cars to computers, sneakers to speakers, all things break down after a while, especially with regular use. 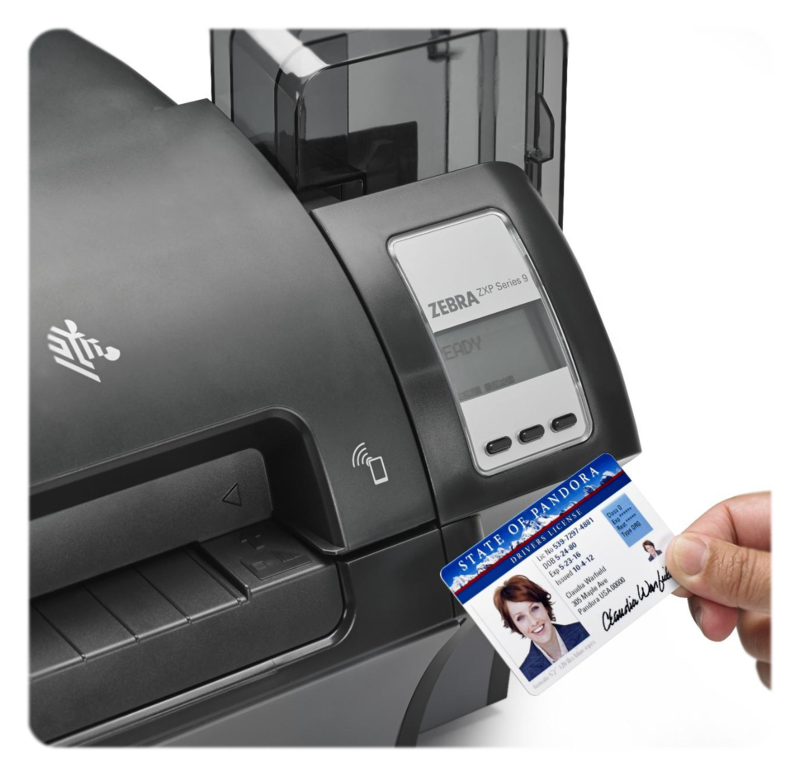 Identification cards are no exception to this rule. 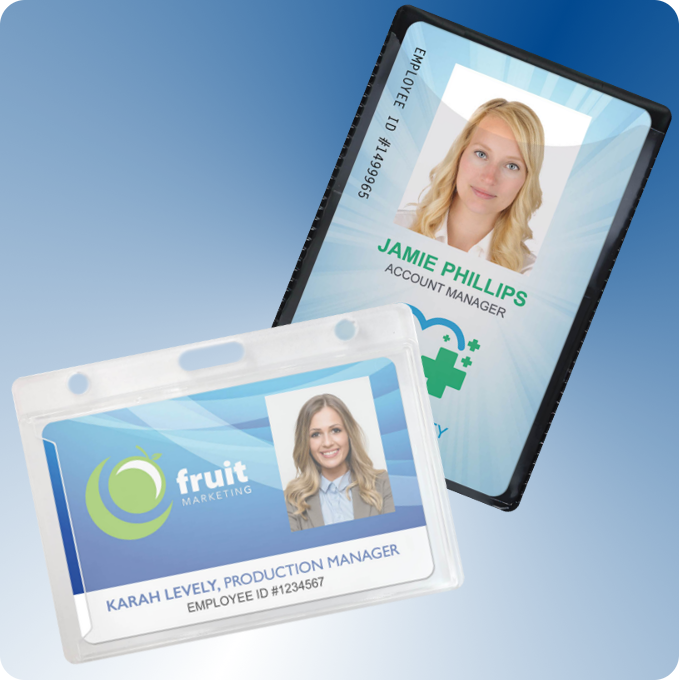 Think about how much wear-and-tear the average employee ID badge or student ID card is going to endure on a regular basis: ID cards are taken in and out of pockets, tapped against card readers, swiped through machines and more. All of this activity leads to a pretty logical conclusion: you're going to have to replace your identification cards at some point. Much like your other possessions, however, the goal is to make your ID card last as long as possible. Cars last longer with regular oil changes, computers last longer with regular virus scans and file clean-up. Fortunately, there are a few different ways you can help your ID cards and badges last longer — and they don't require having a good mechanic on standby.